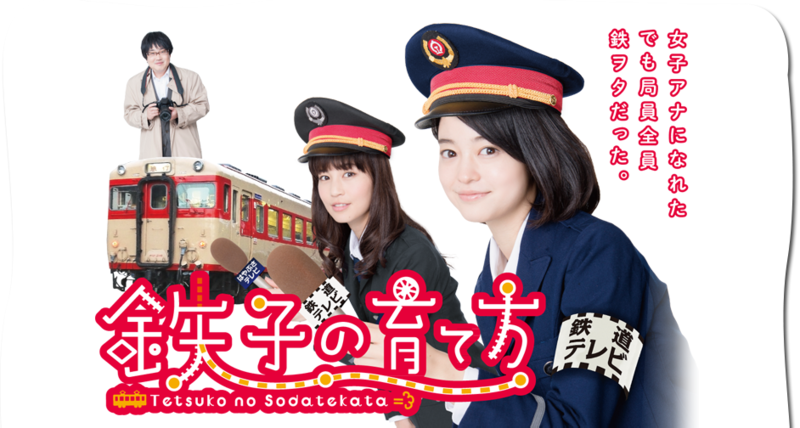 ・Starring Samyu "Nakano High school girl's Boring Holiday"
Kyoji's new filmscore of the documentary film−"Let's laugh as many as we weep"
・Brand new filmscore documentary film "Let's laugh as many as we weep"
(C)Nagoya TV DVDtrailer fromvTV drama of railroad maniac people"
Theme from "Tetsuko no Sodatekata"
Sensational film directed by Ryo Nakajima. Theme from "Nobody but you can hear it"
Theme from CD drama "Nobody but you can hear. Soundtrack theme written for solo violin and piano. Short film "The uphill climb"
Won award (screenplay)atIsumi movie festival nominated work inSkip City International Digital cinema festival & Short Short Film Festival Asia The love story with sweet and sour taste. 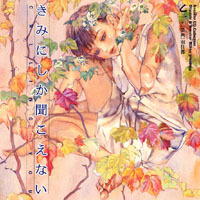 Theme from "The deserted hospital"
The world's first Love simulation game. Kyoji Ohno has composed for almost every category of motion pictures. Intereted in Kyoji? click herefor profiles.